We have a double occupancy space open for a female and	a double occupancy space open for a male. Early registration may be	available through former attendees. Regular registration is extended through January	31st. 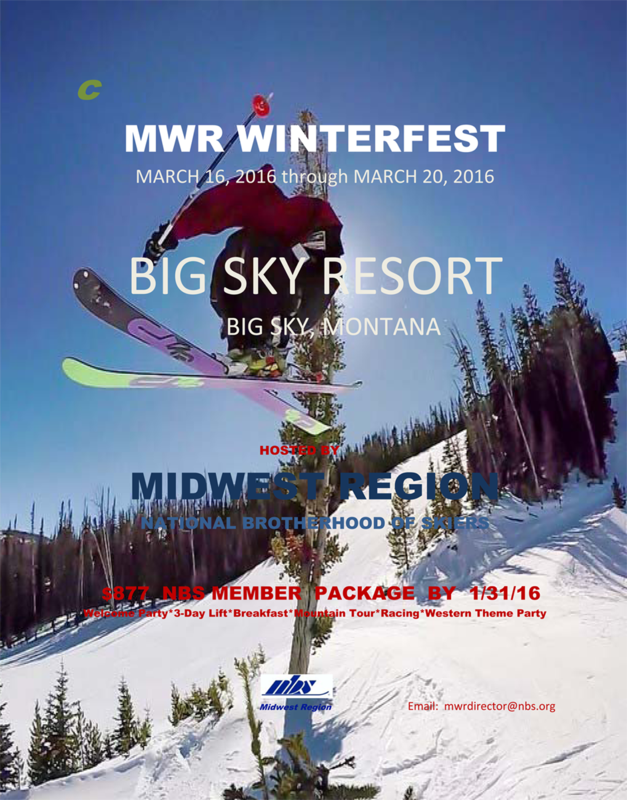 See attached flyer that includes registration, lodging and 3-day lift	ticket package for NBS members.